​P.E.R. 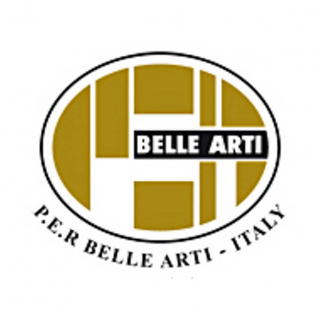 Belle Arti was established in 1979 by its founder Riccardo Elio Pieraccini who aimed at creating a handcrafted product with the most modern technologies. Therefore P.E.R. has specialised itself in the production of stretched canvases, offering the market products of the utmost reliability, which are carefully controlled from the origin through the whole cycle of production.